John Hartson sets the record straight on the post-match snack that upset Roy Keane after the Irishman played his first game for Celtic. 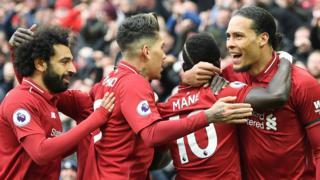 Ex Manchester United captain Roy Keane said in his autobiography that after Celtic had lost on his debut for the club he saw former Wales international Hartson "a good guy, eating crisps and drinking a fizzy drink" on the team bus and thought to himself "welcome to Hell." 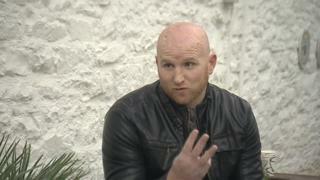 Hartson tells Sport Wales presenter Dot Davies his side of the story, and his feelings about Keane. See John Hartson on Wales v Bosnia Hercegovina on Sport Wales, 1900 BST, Friday, 10 October; available for 30 days after transmission on iPlayer.